Medieval encounter against bats and the ugly ogre. 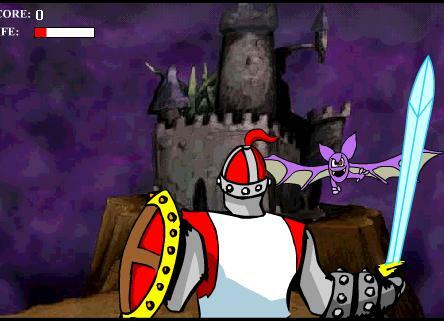 Play online this fun flash game - free. 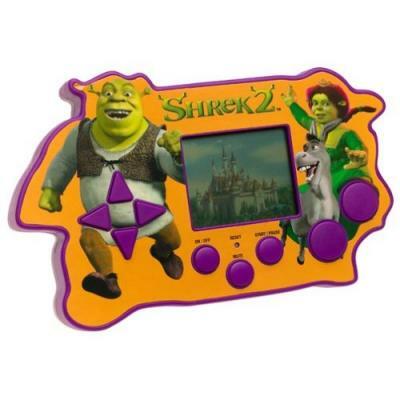 Play Shrek in Medieval Castle Run games on this electronic hand held game. 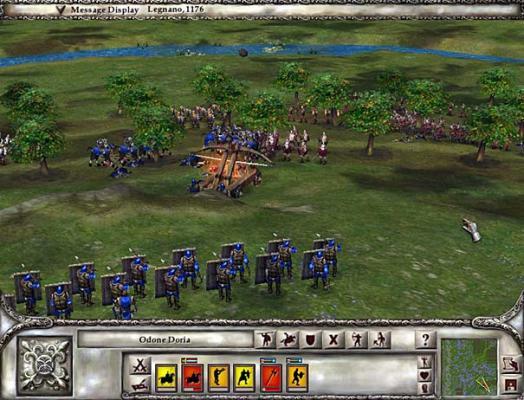 Build up a castle, army, and economy to defeat the dark armies. 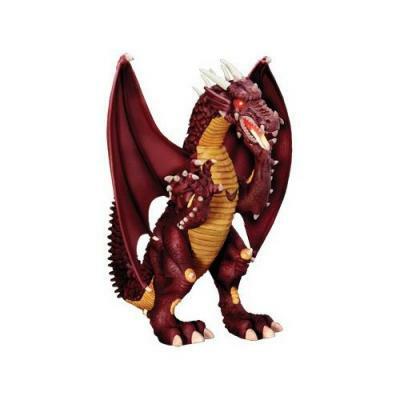 Battle evil and rebuild the kingdom in this game of sword and sorcery. 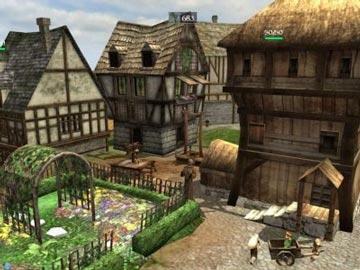 Battle over 60 enemies throughout the town in this fun strategy game! Fun! 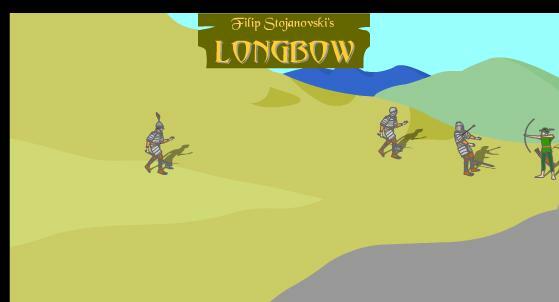 Play a medieval archery game online free. 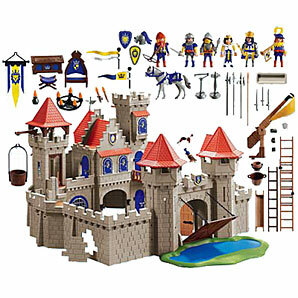 Awesome knights and castles play set. This magnificent turreted castle is ready to be defended against attack. With catapult, hoist, trapdoor, drawbridge, moat and battlements. 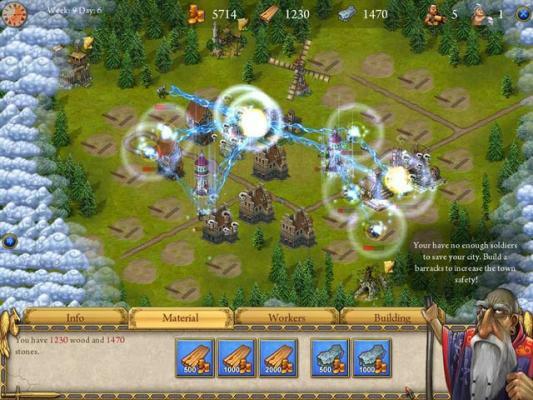 Play Be a King and Defend your kingdom! Defend your minions from hordes of monsters and groups of bandits. 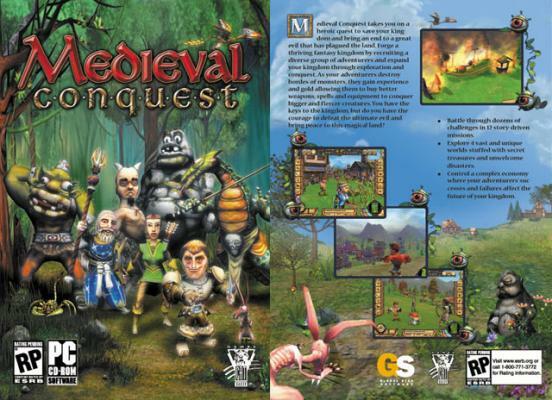 Battle 5 cunning lords for control of medieval England. Compete in jousting and archery tournaments, and lay siege to your foes with catapults and Greek Fire! Point, click, BOOM! 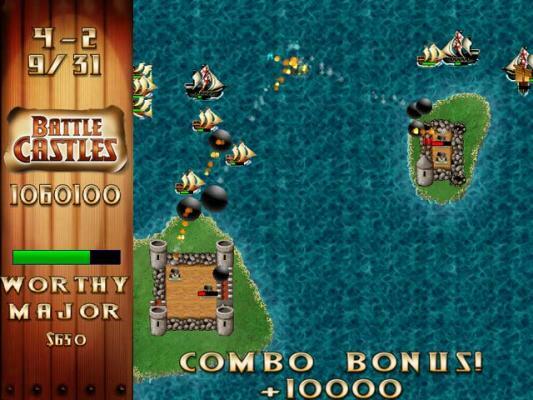 Sail into incredible ship vs. castle battling arcade action like you have never seen before! 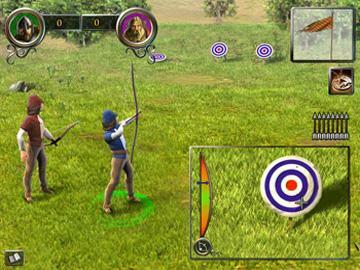 Shoot your arrows to targets and enemies. 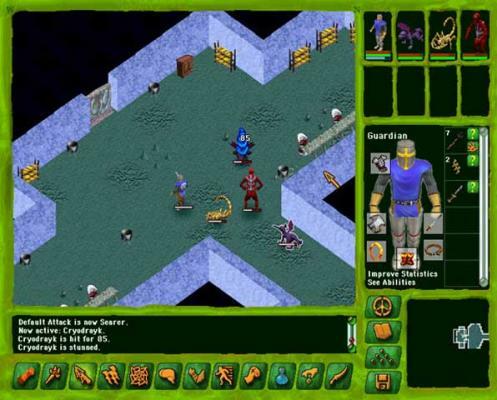 Click "Jouer" to start playing archery games and use arrows and the space bar. Moving archery targets . » Defender of the Crown To become king of England, you must capture every castle in the land. 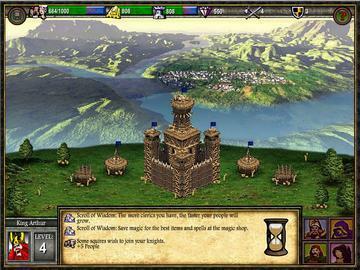 You are defeated if your home castle falls to one of your enemies.